Be the leader of your own life…enjoy the article, enjoy your day and go for your dreams!! 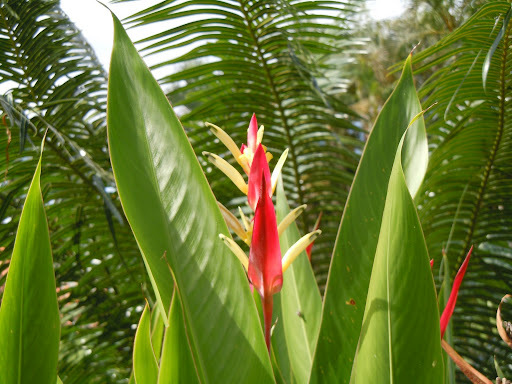 A beautiful flower on the Earth University’s La Flor campus in Costa Rica. A wonderful trip and a fantastic experience. Look for more entries on my Costa Rican journey in the future! ← Ahh…The Joys of Technology!! !